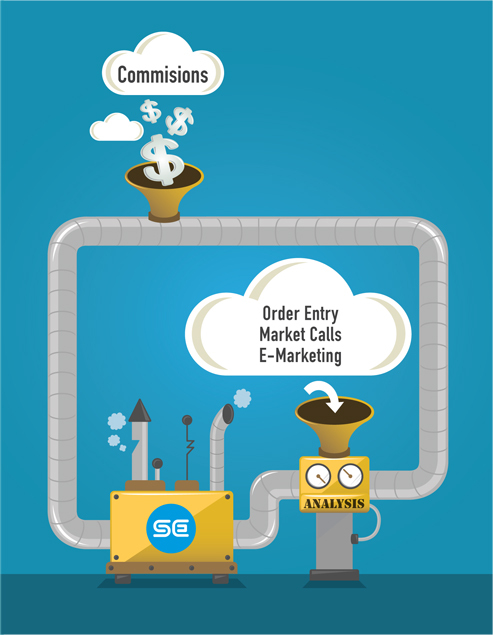 Focus on sales and let SE do the rest! Showroom Exchange was founded in 2001 to simplify and automate the management of multiline and corporate showrooms. No matter how big or small your showroom, our staff is always by your side. Showroom Exchange has continuously evolved based on suggestions, observations and technological breakthroughs. If you're looking for a solution to organize and help you manage your showroom, look no further! You'll find that showroomexchange.com saves so much time that it becomes a necessity to your showroom. 1 We strive to provide the best customer support. 2 Monitor our own servers to ensure uptime. 3 Work while you dream. Maintenances are scheduled while you sleep so your business remains unaffected. 4 Create duplicate data storages in different states to ensure the continuity of your business in the event of a natural disaster. 5 Not overlook even the smallest issues. 6 We ask "what can we do better for you?" 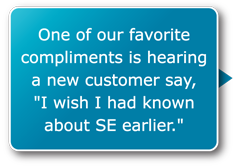 7 Always want our showrooms to be happy with SE! 8 Constantly search for new technologies to improve showroom operations. 9 Automate as many internal processes as possible to pass on the savings to your showroom. 10 Not to grow unless we can maintain these core values.